Srdan Lukic may have fallen into the sport of boxing by accident, but it was his fighting mentality instilled in him at birth that would ultimately lead him to a bigger mission in life: raising heart health awareness and educating others in the Central New York community. Lukic was born in Bosnia with a congenital heart defect (CHD), transposition of the great vessel as well as a ventricular septal defect (VSD). He adapted, however, and was always an active child. After the Bosnian civil war ended in 1995, he came to the United States as a refugee with his parents and siblings. Here, he flourished in soccer and basketball. While Lukic was attending Syracuse University, his brother began to express an interest in boxing. Compared to most, Lukic was a late bloomer in the sport at the age of 20-years old. But his athletic talent coupled with consistency was a recipe for success. He began to flourish and see a bigger purpose in life. Lukic established Fight for Hearts in 2014 to educate and promote healthy heart awareness by offering fitness classes to the public, promoting healthy nutrition and providing access to support groups for individuals with heart disease. While making headway in the establishment of his organization that same year, Lukic was suddenly sidelined when he started gaining weight and experiencing extreme abdominal pain. Doctors determined Lukic was living with Hepatitis C since the age of four – around the same time of his first heart surgery. 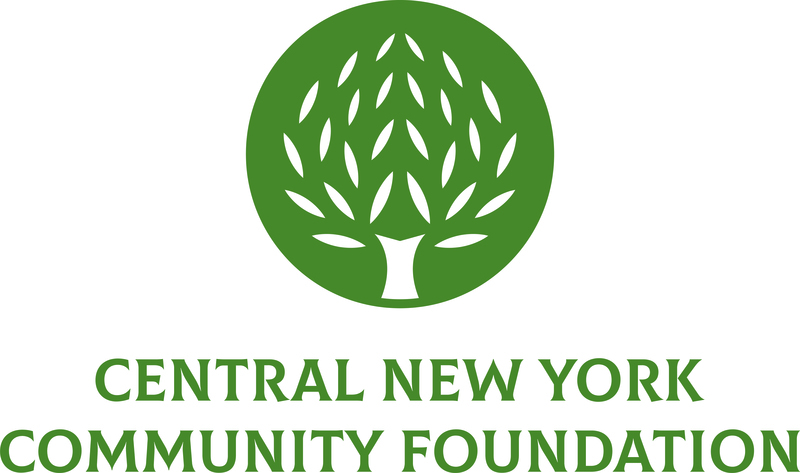 A Central New York Community Foundation grant from the Virginia C. Simons and Dr. C. Adele Brown Fund made it possible for Fight for Hearts to get the boxing equipment it needed to further expand its outreach in the community. The fund was created by a 1998 bequest to meet community needs in the areas of cancer and heart disease research, education and care. Thanks to the grant and Lukic’s around-the-clock hard work and dedication, he and his staff were able to expand their partnerships with organizations like the American Heart Association, YMCA, Boys and Girls Clubs, Syracuse Housing Authority, and Syracuse Parks and Recreation. Fight for Hearts recently developed a senior program in conjunction with the Syracuse Housing Authority that focuses on a low-impact chair and resistance bands workout while its partnership with the Boys and Girls Club gears toward a younger crowd by engaging children in an intense cardio-boxing sweat. Teaming up with Syracuse Parks and Recreation, Fight For Hearts offers a bootcamp style conditioning workout which is open to the entire community once a week, free of charge. “According to the Centers for Disease Control and Prevention, 80 percent of heart disease is preventable through health lifestyle, weight management and physical activity,” Lukic said.